Add this high quality Artistic Weavers Vitacura area rug to your home for an instant splash of style. This indoor rug made from plush synthetic material is both comfy and stylish. Modern style and construction is combined in this machine-made rug. Upgrade the dicor of your modern home with this geometric patterned beige tan rug. This Anglo Oriental Basket area rug adds a touch of modern flair to the design of any area in your home. Made from plush wool material, this indoor rug is high quality and extremely fashionable. This hand-made rug is durable and modern. Quality interior design comes in the form of this solid patterned beige tan rug. This modern Artistic Weavers Kondre area rug will instantly improve any room you place it in. Constructed to be an indoor piece, this plush synthetic material rug is sure to make a statement in your home. Bring this machine-made rug into your home for a durable interior design option. Add this oriental patterned beige tan rug to the dicor of your home for a contemporary infusion. 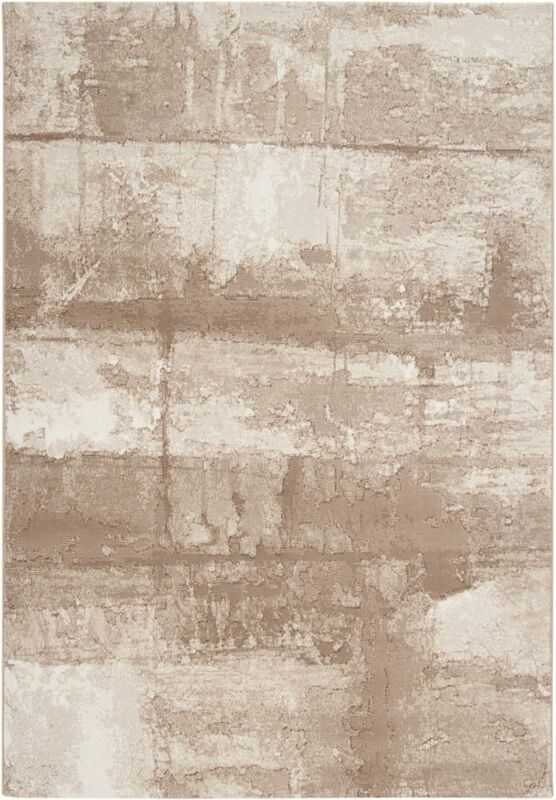 This modern Artistic Weavers Lauren area rug will instantly improve any room you place it in. Bring this high quality plush synthetic indoor rug into your home to upgrade your interior design immensely. A durable product is assured with this machine-made rug. Make a bold statement with this oriental patterned beige tan rug. Vitacura Beige Tan 7 ft. 10-inch x 10 ft. Indoor Contemporary Rectangular Area Rug Add this high quality Artistic Weavers Vitacura area rug to your home for an instant splash of style. This indoor rug made from plush synthetic material is both comfy and stylish. Modern style and construction is combined in this machine-made rug. Upgrade the dicor of your modern home with this geometric patterned beige tan rug.